A financial crisis occurs without warning. Be prepared for rainy days by saving cash. If your savings are not enough, consider converting your car title into cash. Yes! 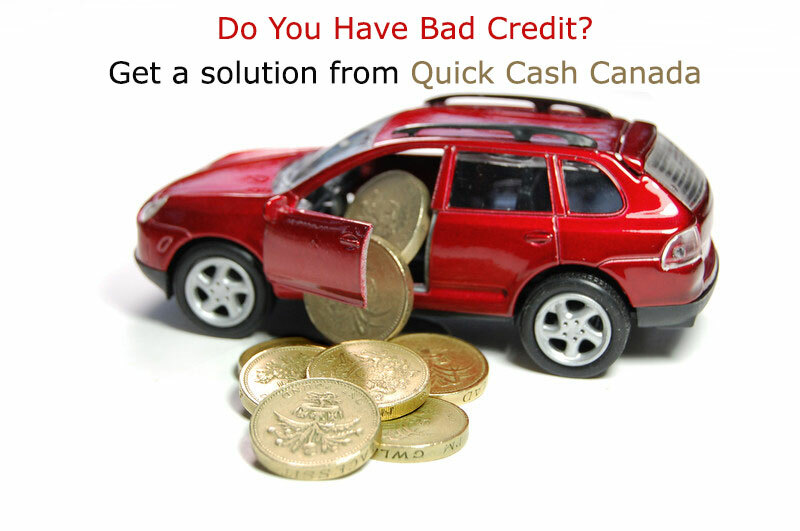 Car pawn loans from Quick Cash Canada is a simple and quick way to get the money. Don’t worry about your vehicle! A vehicle is one of the essential needs of everyone’s daily life. It makes life convenient. Losing it suddenly can have a huge impact on a person’s life. Don’t worry! We never keep our customer’s vehicle. The loan is based on the car title we allow borrowers to keep their car. So, there’s nothing to fear about losing your car during the loan term. Short-term car title loans in Hamilton can be availed quickly and easily since the borrower can get them on the same day from the application. Get cash and use it according to your needs whether for business purposes or to solve a financial crisis. We never ask our customers what the purpose for their loan is. 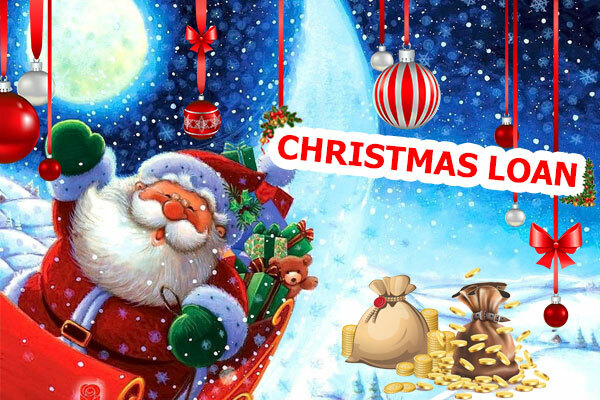 ⭐️ Quick Cash Available: No need to fall in line long queues. 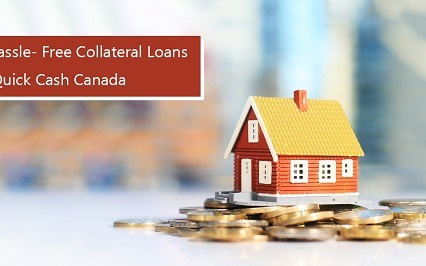 Borrowers can get the loan amount on the same day. ⭐️ Loans Without Any Credit Check: There is no mandatory credit check involved in our title loan procedure. Bad credit car title loans are available even for people with poor credit score. 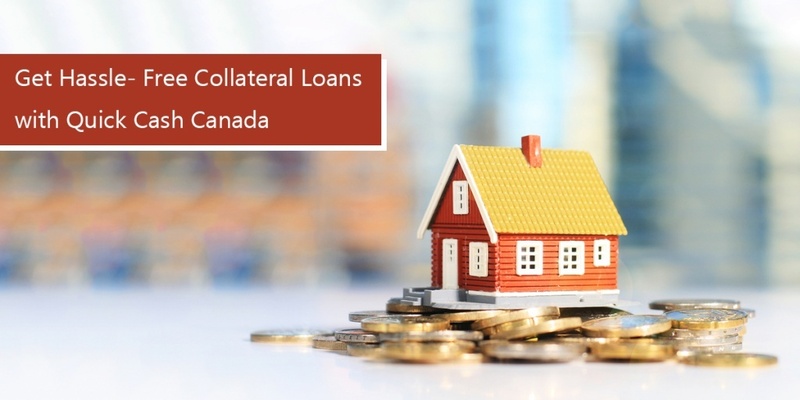 ⭐️ No Lengthy Procedures: For a car title loan in Hamilton with Quick Cash Canada, you don’t have to submit tons of documents just to apply for a loan just wait till the papers are verified. 24*7 Customer Helpline: We are available 24 hours a day and seven days a week to serve you. You can call us at our toll-free number: +1-888-517-1625 (toll-free) to get free assistance.